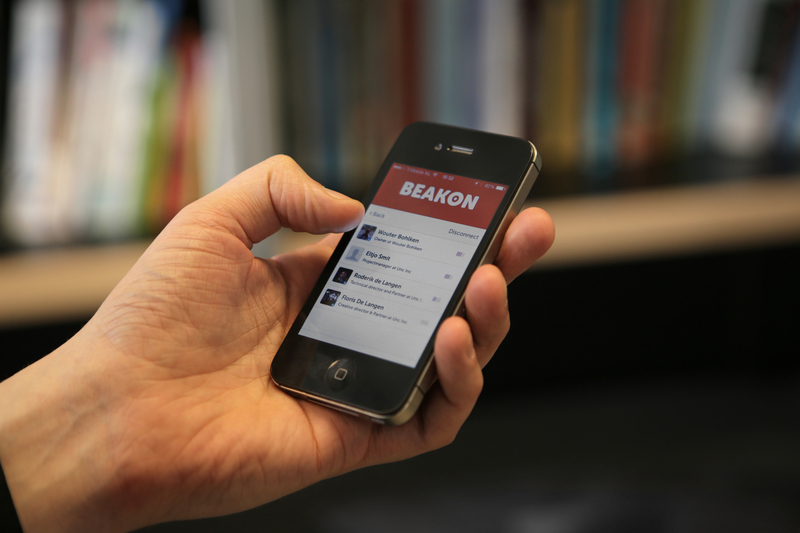 Beakon provides relevant information based on where you are and what you are doing. Find people and places based on proximity. 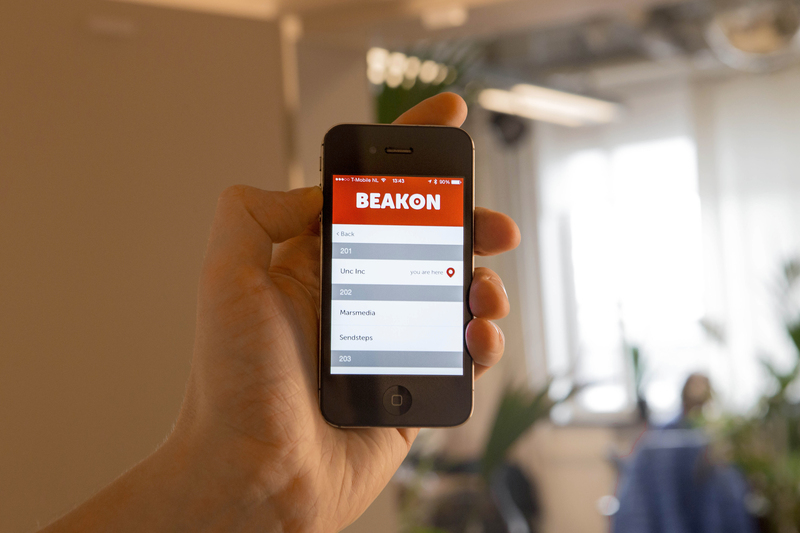 By making phones function as beacons, Beakon will list people based on proximity. Check the profiles of people around you and connect with them. No more need for printed businesscards! 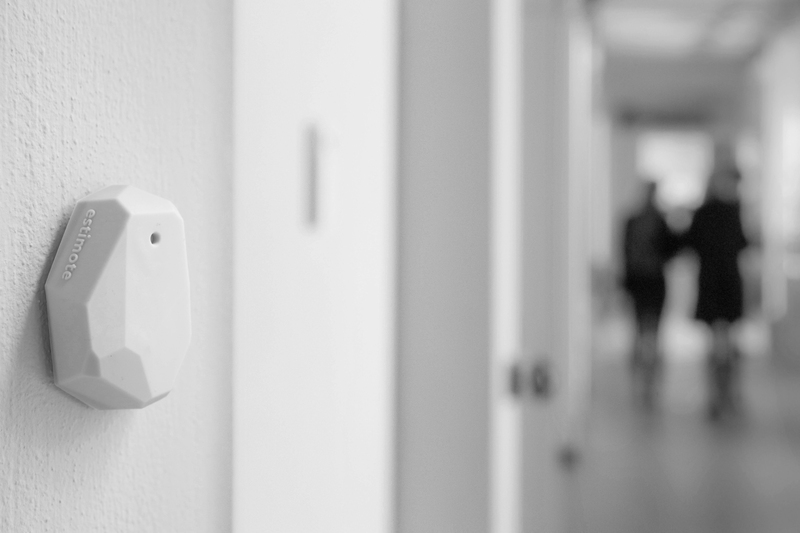 Beacons placed at specific locations on an event will provide you with relevant information about areas you are visiting. Instead of having to search for additional information, it will be presented to you based on your proximity. Beakon is a new project by Unc Inc, currently in beta. Please visit our FAQ’s for support & additional information. We are currently working on several projects based on this new technology. Are you interested? Please drop us a mail!